Order online and have it delivered to your doorstep! 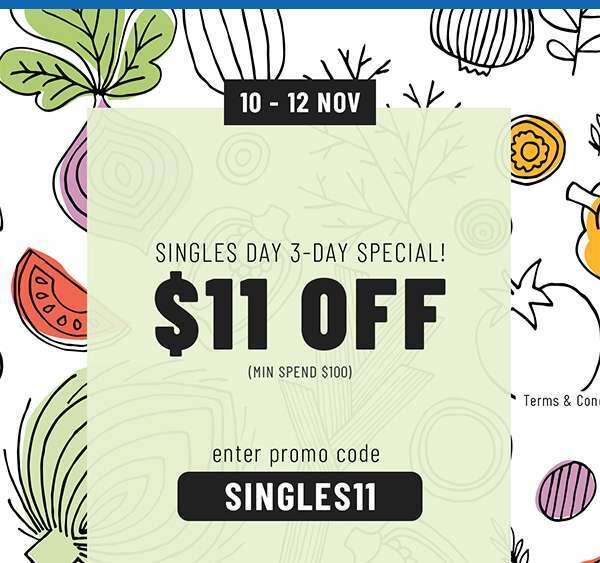 Previous: [Charles & Keith] Are you shopping the Single’s Day Sale yet? Next: [SISTIC] SISTIC Exclusive Flash Sale – Enjoy 25% off tickets to MAMMA MIA! Hurry, only limited to the first 300 tickets!